Zagame’s hotels are placed strategically throughout Victoria, to offer the very best we have all around the state. 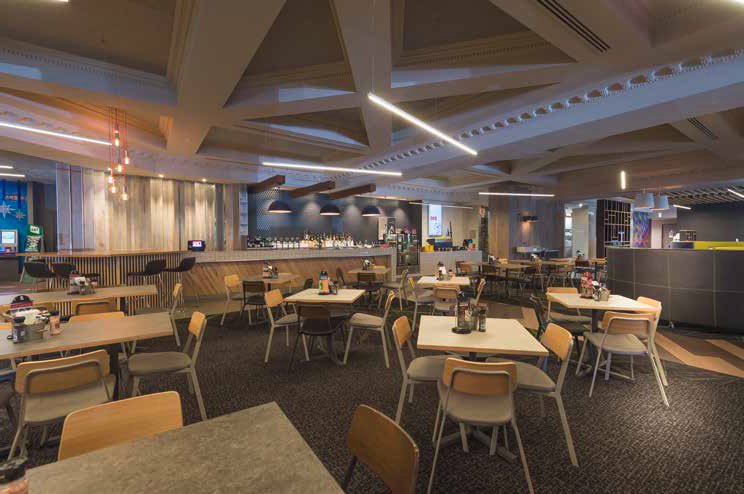 Located in Ballarat, Berwick, Boronia, Caulfield and Reservoir, the venues are all designed to make everyone feel welcome: families, sports lovers and betting enthusiasts. 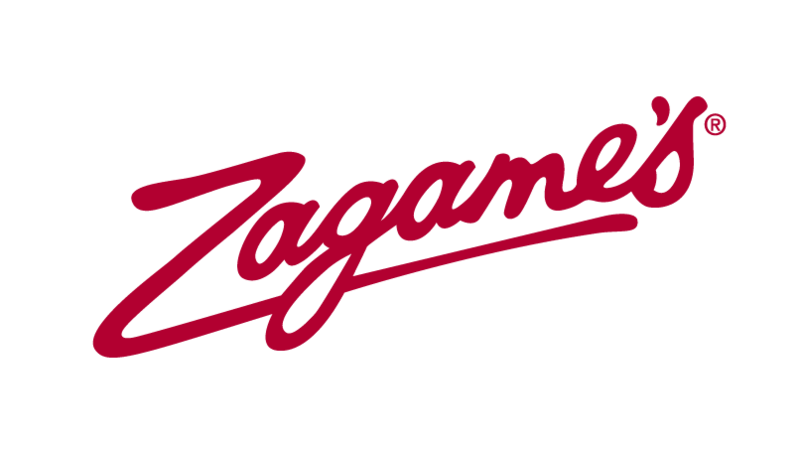 Family is all that makes up Zagame’s. Our teams of passionate hospitality professionals will make you feel at home from the moment you step in our doors. 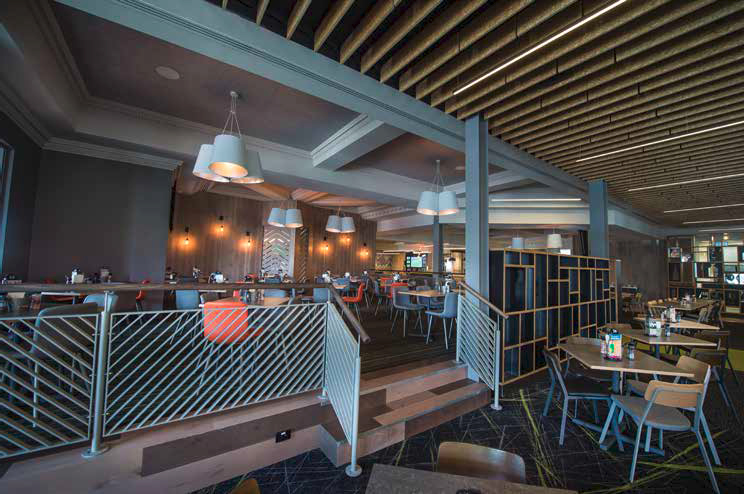 From fully fitted sports bar where to catch all the latest sporting action live and loud, to beautiful dining rooms with the most amazing playgrounds, our venues have the whole family covered. Kids will love Kids World: its a colourful and adventurous play area, where they can use up all those energies and climb, slide and play – while parents enjoy a delicious meal. With extensive menus that cover all of the needs, from Gluten Free to Vegan, we want our food to be always the best. Tasty, satisfying, prepared only using the freshest of the ingredients. With highly trained Chefs and a service team who is always ready to help and assist with a smile, a meal at Zagame’s is just an experience not to be forgotten. For betting and gaming enthusiast, our venues are equipped with the latest up to date TAB betting facilities, multiple plasma TV’s, to watch the sporting events live, and gaming machines which are some of the newest on the market. All set in a space which is comfortable and yet luxurious all at the same time. Zagame’s Hotels are the perfect venues to eat, drink or play in impressive style.